A one hour journey into the deepest part of our minds. 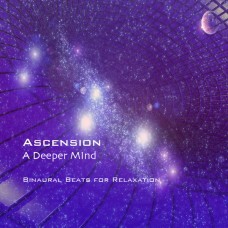 The binaural beats work well on there own. I have layered them with ambient evolving pads and synth effects to make the album personal and help provide a more enlightening experience in your meditations. Full album download via our store with artwork!